Highly intelligent people are tending to view things in a very different way then the average IQ people. The way they act, they think and they approach the circumstances seems to be totally unconventional. Scientists have recently discovered something pretty interesting regarding smart people. According to them, the higher their IQ level is, the lower their concerns are. And this rule applies to the ordinary things as tidiness, ‘watching their language’ or going to bed on time. As the experts suggests, it looks like intelligent people tend to swear a lot. But let’s be clear about this. They do it only to make their point. They also use bad language when it comes to describe their feelings, thoughts, actions or events. And according to studies there a strong correlation between using a bad language on the one side and high vocabulary and language fluency on the other. And we all know that people with an high IQ posses them both. Intelligent people are naturally designed to go to bed late. They are night owls from an early age. A study demonstrated that the higher the IQ level is, the later they tend to go to sleep. 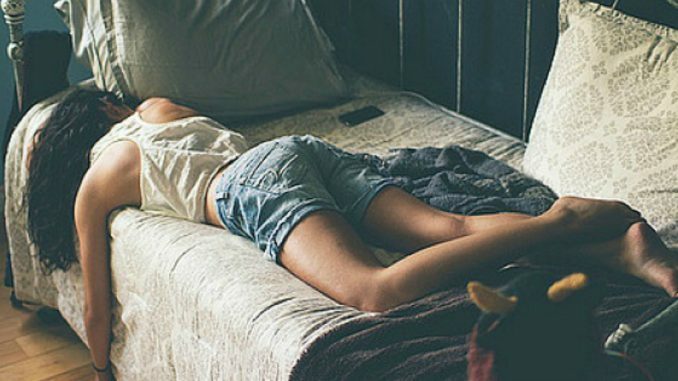 The study carried on a large sample of young people from United States revealed people with an IQ level less than 75 go to bed around 11:41 pm, while people whom IQ is higher than 123 go to bed around 12:30 am. 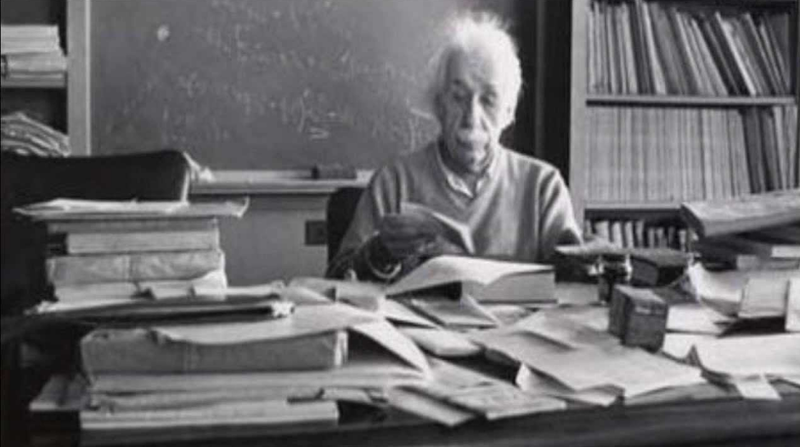 The history of human kinds proves us that creative people used to had messy desks. Like Albert Einstein, for example. The studies also proved that when you put a person in a messy environment, his/her mind will generate much more creative ideas. This kind of environment is strongly correlated with an unconventional thinking and attitude. Psychological researchers and scientists from the University of Minnesota also revealed that an messy environment activates your mind to be more creative. On a different note, intelligent people seems to adapt better at different kind of situations. They love to solve problems and they also learn from their failures. So, in conclusion next time when you’ll see an intelligent person, just imagine he’s going to bed very late, swears a lot and works on a pretty messy desk. !